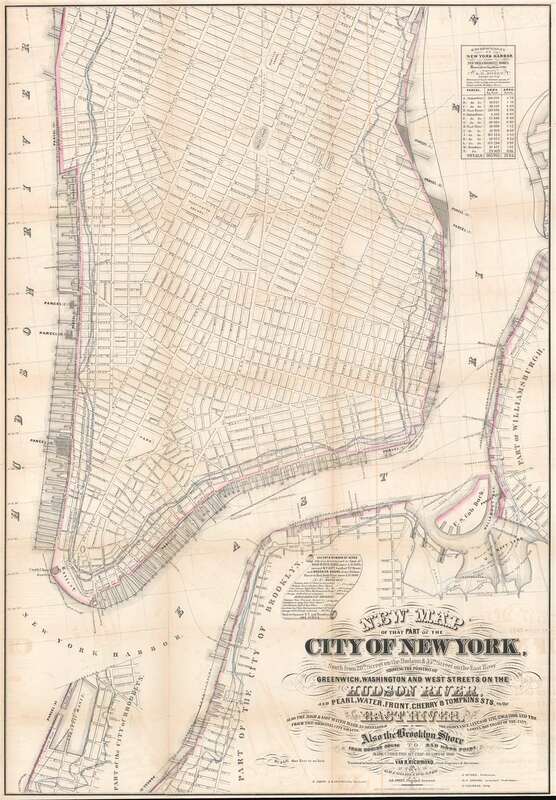 One of the earliest land disputes between New York City and New York State. 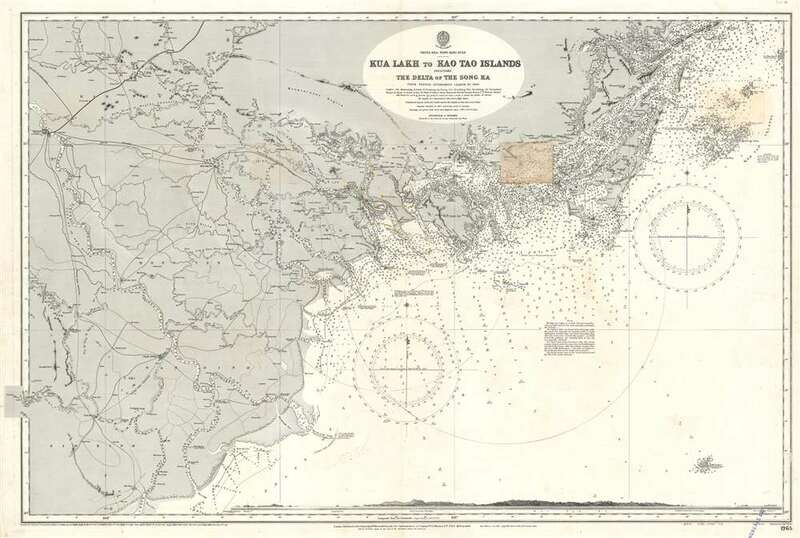 An Admiralty chart of Ha Long Bay, Vietnam and the vicinity. 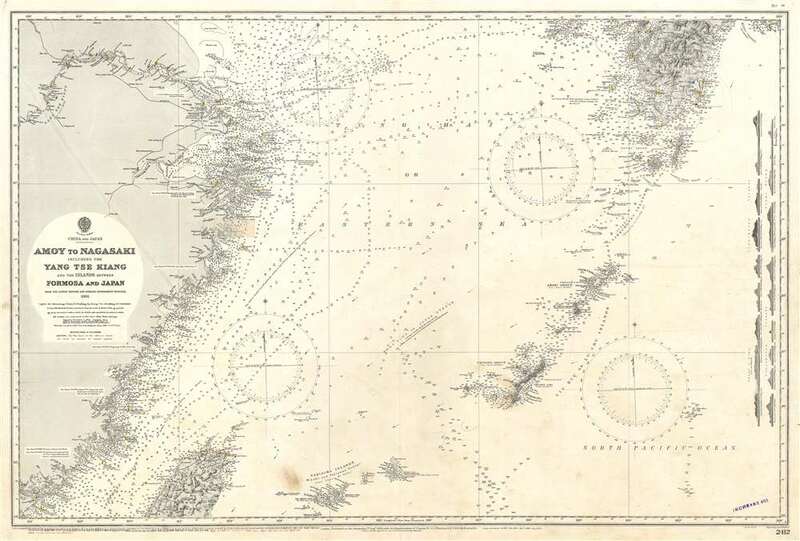 A nautical chart of the approaches to Shanghai through the Yangtze River. 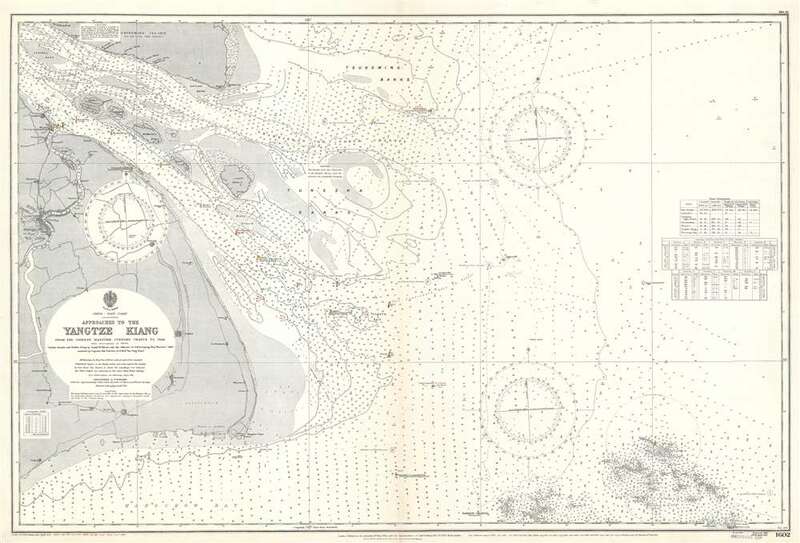 A detailed Admiralty chart focusing on the coastlines and the islands. 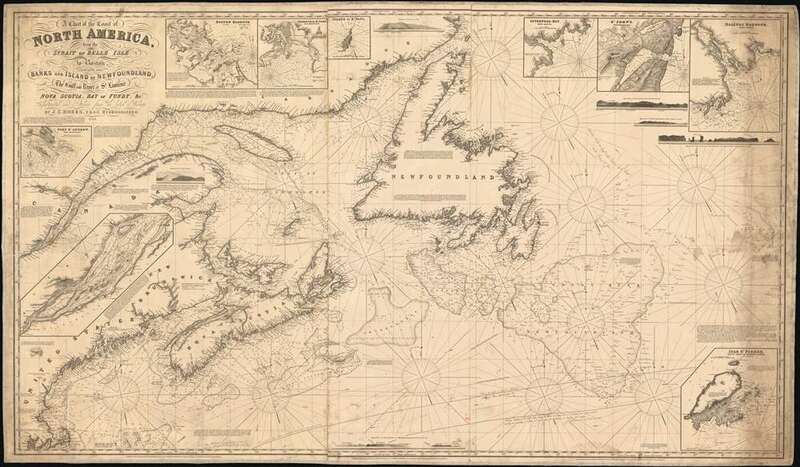 Rare working nautical chart of the Canadian Maritimes. 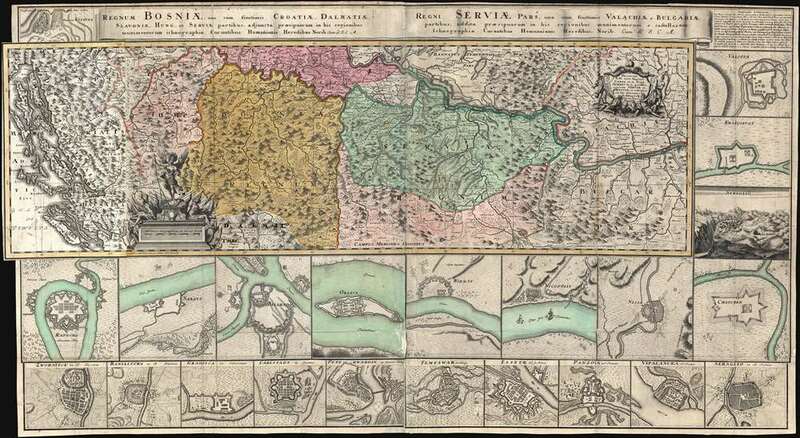 The forgotten Austro-Turkish War of 1737-39. 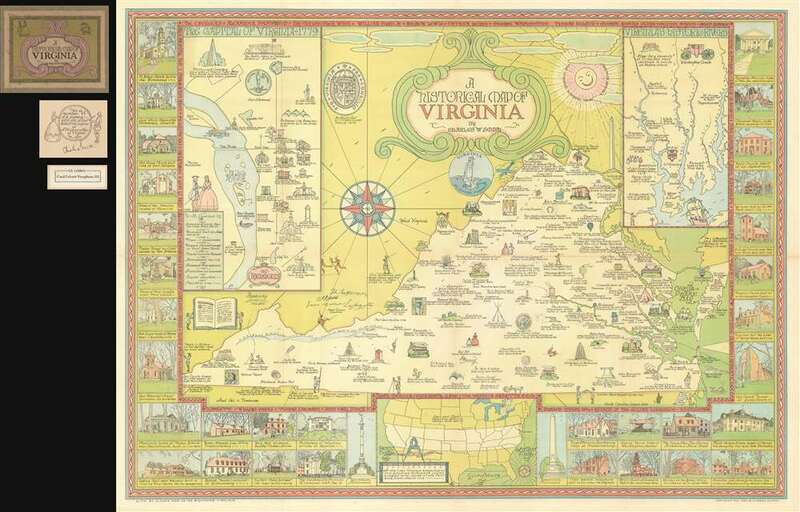 Rare signed edition of Smith's pictorial map of Virginia. 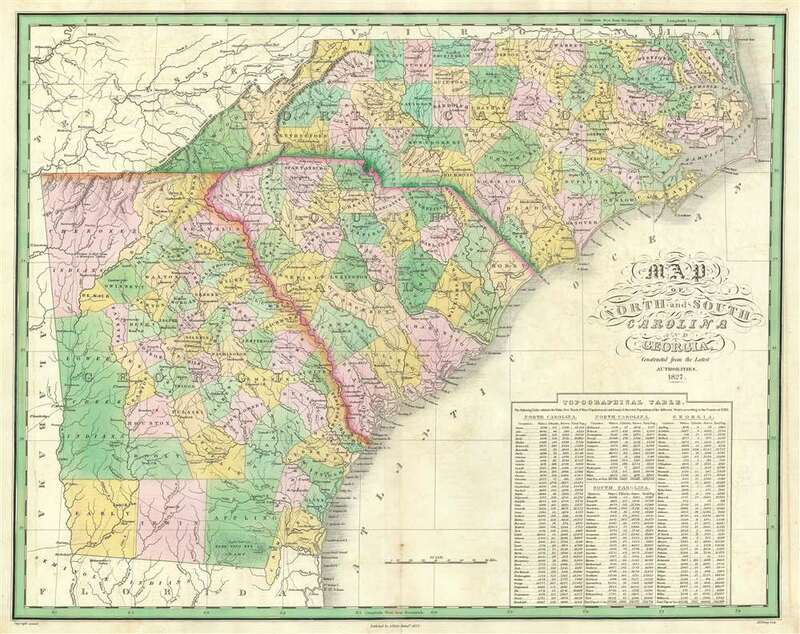 Scarce map of southeast predating Indian Removal Act. 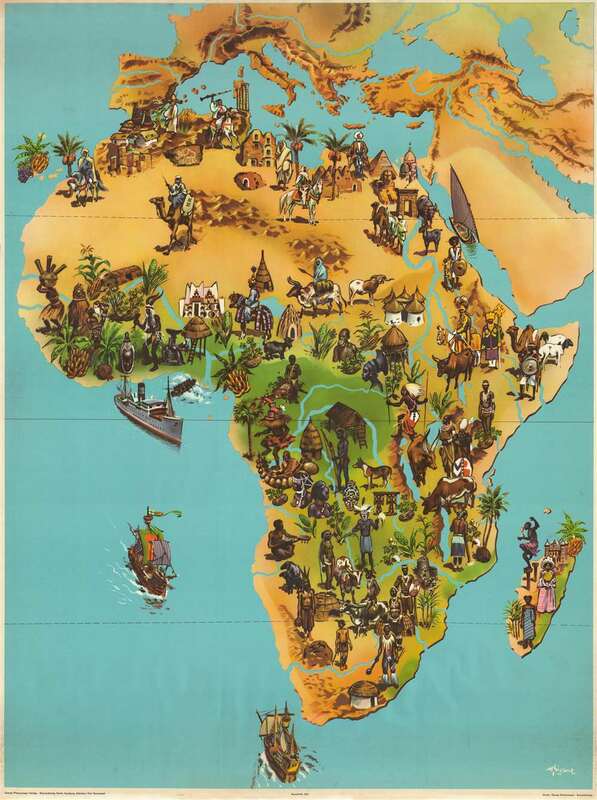 An ethnographic pictorial wall map of Africa. 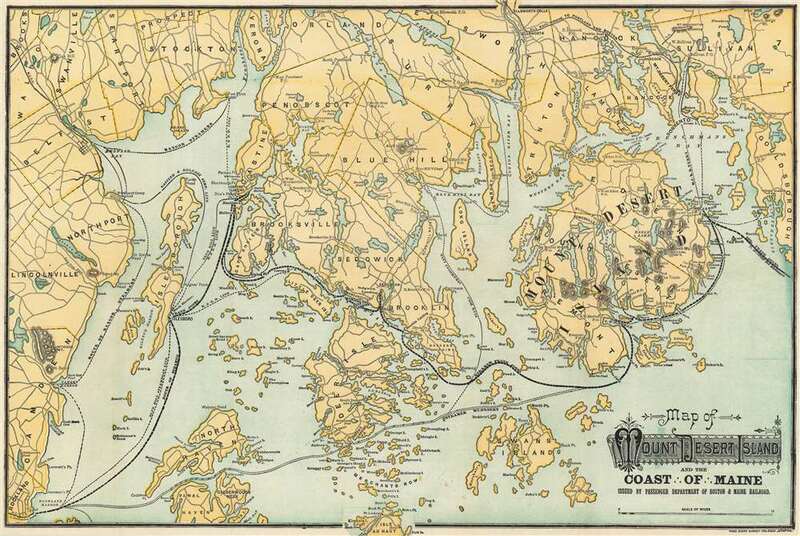 Map of Mount Desert Island and the Coast of Maine, home of the Acadia National Park. 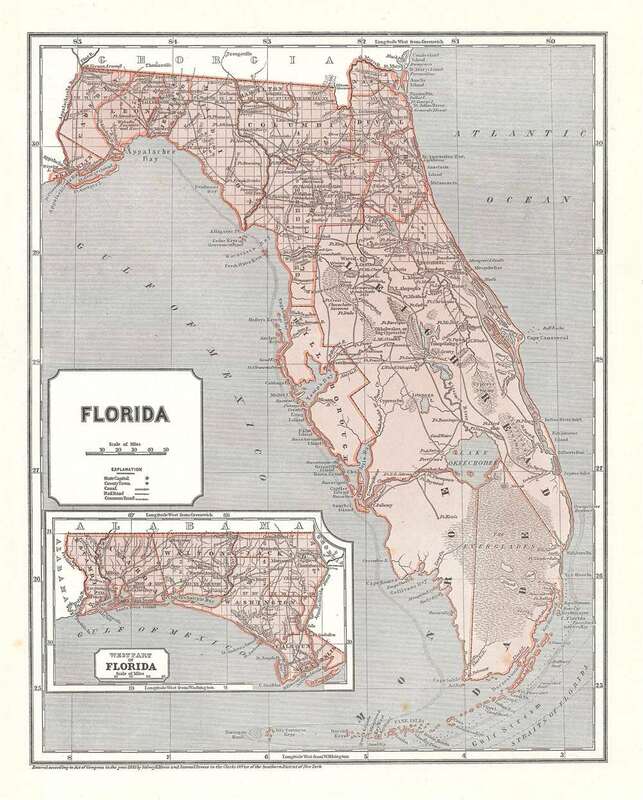 One of the earliest maps to depict Florida with more than two counties. 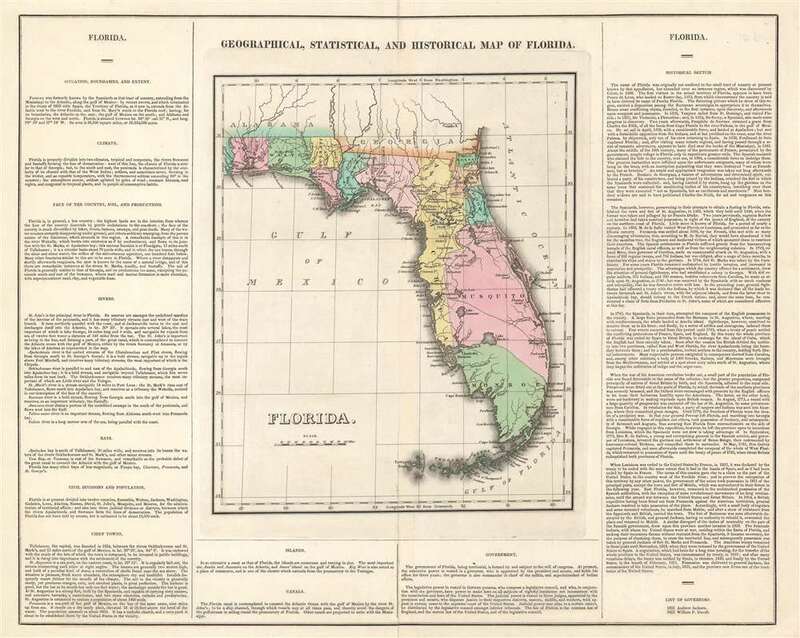 A map of Florida created using cerography, an early method of color printing using wax. 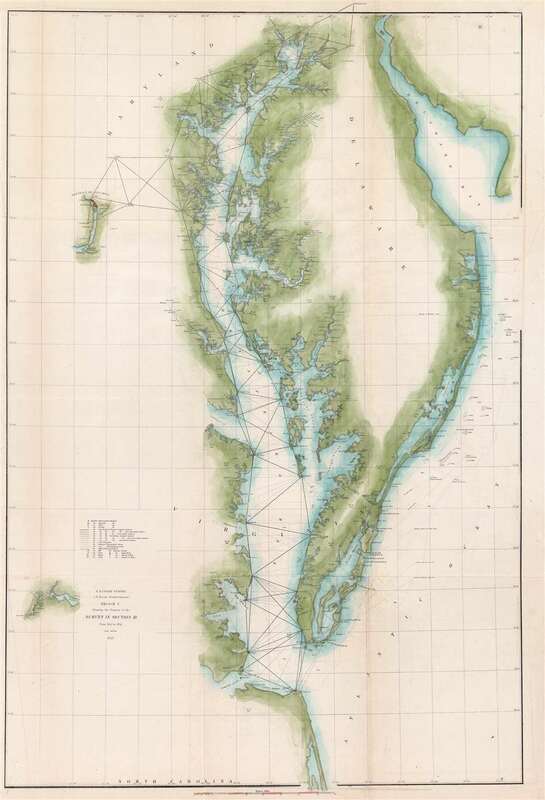 A wonderful coast survey chart of the Chesapeake and Delaware Bays. 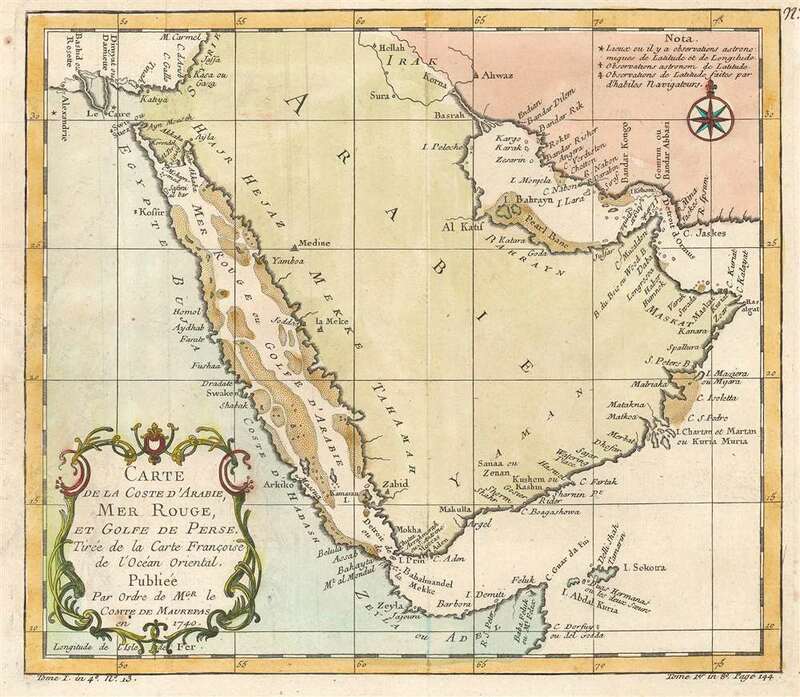 A beautifully engraved 18th century map of the Arabian Peninsula - labels both Mecca and Medina. 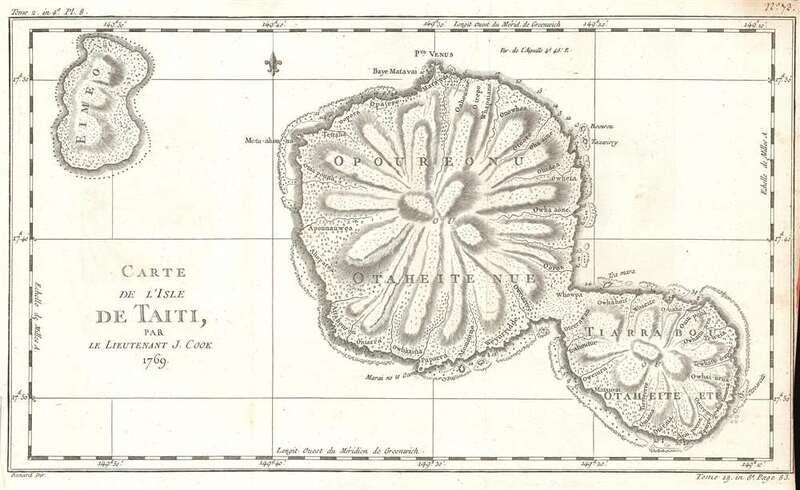 A beautifully engraved map of Tahiti created from Captain Cook's surveys during his first voyage to the island. 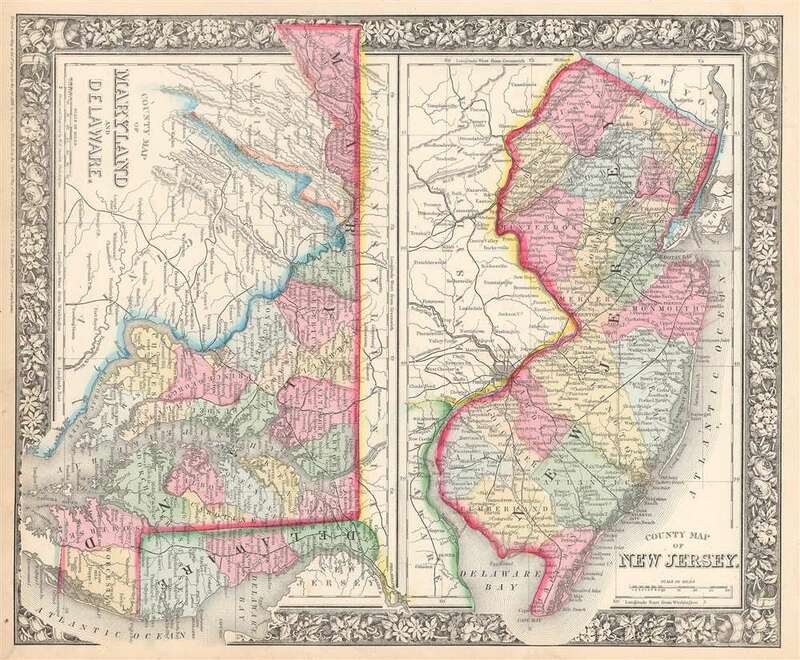 A charming map of Maryland, Delaware, and New Jersey. 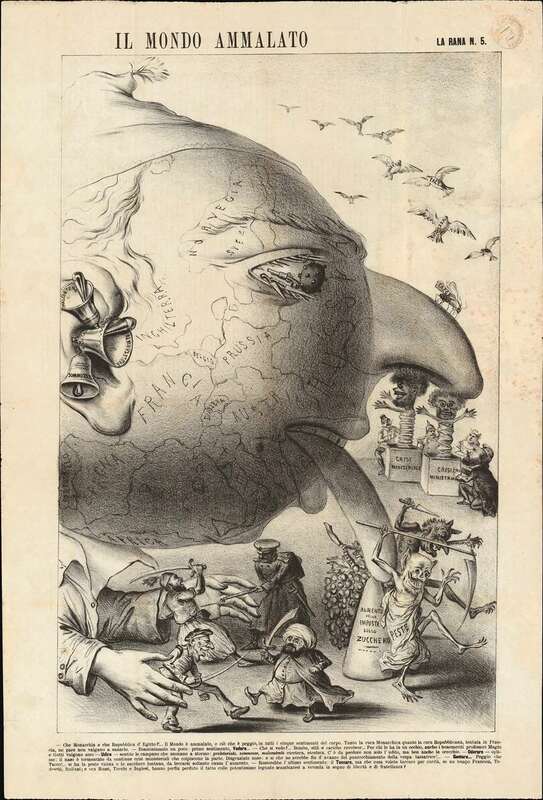 A satirical monarchist publication laments the collapse of old-world values. 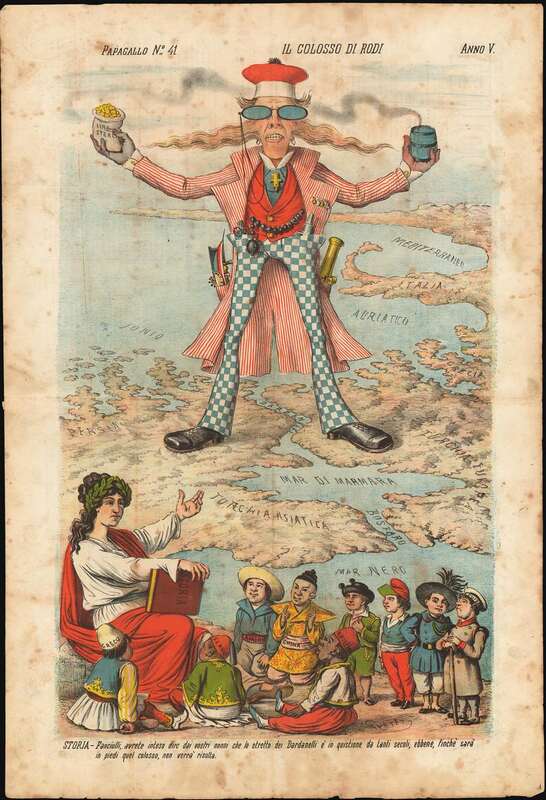 England as Madman Colossus during the Russo-Turkish War. 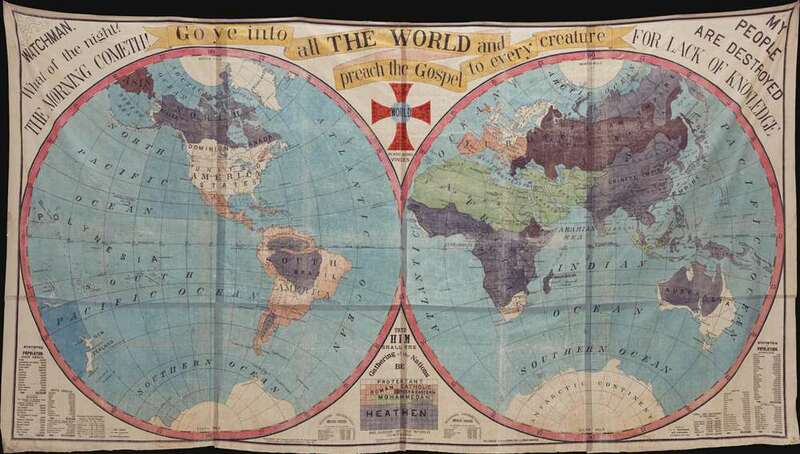 The largest missionary map we have seen!